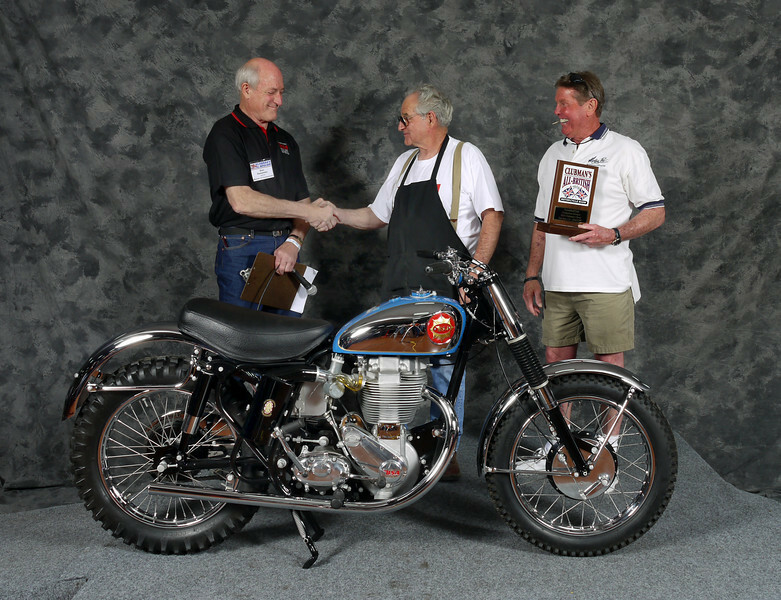 The BSA Owners Club of Northern California http://www.bsaocnc.org) held the Twenty-Third Annual Clubman's All-British Motorcycle Show at the Santa Clara Fairgrounds in San Jose, CA on March 27, 2010. For detailed help on how to order prints, see this link: http://www.smugmug.com/help/digital-prints . Note that all sales are priced AT COST, no markup. For instance, 5x7 prints are 79 cents, 8x10's are $2.00.